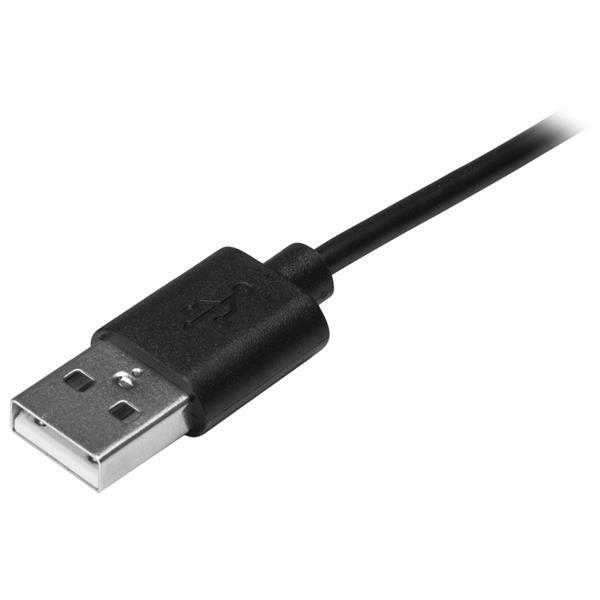 This USB-C™ to USB-A cable makes it easy to charge and sync USB Type-C™ mobile devices using the USB-A port on your computer or a standard USB-A wall charger, car charger or power bank. 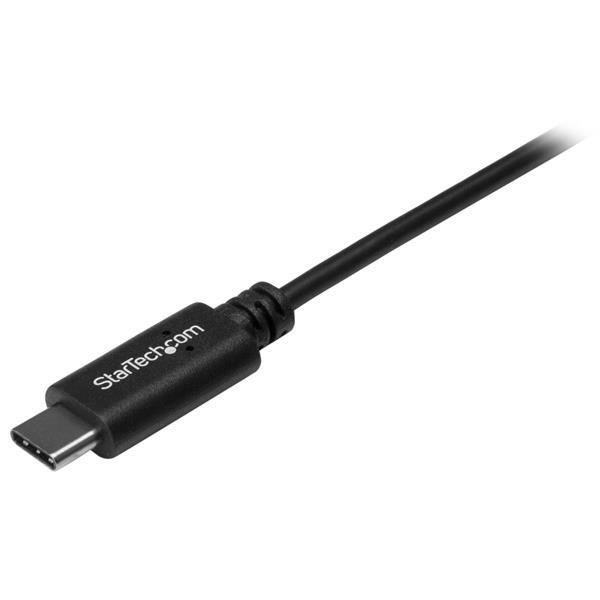 This non-standard 0.5-meter cable is great for close-range connections to charge and sync your USB Type-C™ mobile devices from your laptop. You can also use the cable to charge your USB-C devices from a USB-A wall charger, car charger or power bank. It’s the ideal cable for commuters, for in-car use or to reduce clutter when syncing with your laptop. Replace the USB-C charging cable that came with your device or keep one as a spare in your laptop bag, backpack or other carrying case. 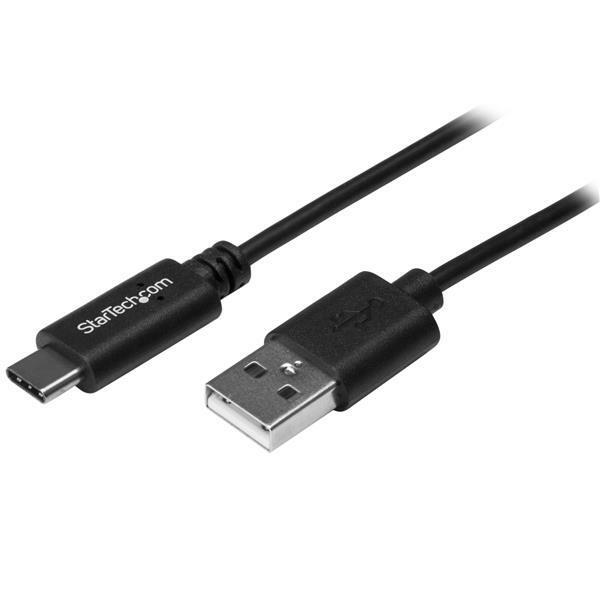 The USB2AC50CM from StarTech.com is backed by a lifetime warranty for guaranteed reliability. I needed a small cable like this to charge my USB C phone when I am travelling in my car or hotel rooms. It's small enough to fit in my glove box in the car. The ends seem solid and well made. Just what I needed. I received this product in exchange for an unbiased review. I have used this USB cable for several weeks without any issues. The cable comes in a zip-lock bag. The ends of the cable are molded with slim plastic so they can easily be connected to my devices with the cases on. The ends are very smooth with nicely rounded edges (very stylish design). The cable itself is very slim and flexible. When connected the cable clicks into place and holds securely without moving around. The short length keeps things nice and tidy so I don't have coils of extra cable draping all over the place. I received this product in exchange for an unbiased review. This cable was the perfect replacement for a lost usb cable. Low cost and effective replacement for the OEM cable. I used it to both charge and as a data cable for my Android Pixel phone and it worked flawlessly with absolutely no issues. If you’ve lost your cable or need a spare for convenience this cable is the perfect solution. I received this product in exchange for an unbiased review.